The nineth season of the Piqua Community Farmers Market will get underway on Thursday, June 1 and in an effort to recruit additional vendors Mainstreet Piqua is hosting an Open House for potential market vendors on Thursday, April 6. 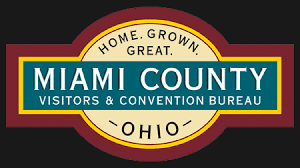 The open house will run from 5 – 7 p.m. at the Mainstreet Piqua office, 326 N. Main Street. During the open house visitors and potential vendors will have a chance to ask questions about the Piqua Community Farmers Market and complete their applications. The 2017 market hours will be 3:30 – 6:30 p.m. each Thursday. The market will be held on High Street in front of the Piqua Public Library. During the open house market vendors will also get information on market readiness, marketing and receive promotional information about the Piqua Community Farmers Market. The Piqua Community Farmers Market will run for 16-weeks through September 14. Piqua Community Farmers Market rules and regulations, as well as an application form, can be found at the market website at www.piquafarmersmarket.com. 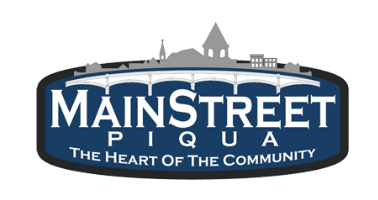 Questions about the market can be directed to Mainstreet Piqua at 773-9355. All vendors at the Farmers Market, including last year’s vendors, are required to complete an application form and be formally approved to set up at the Piqua Community Farmers Market.